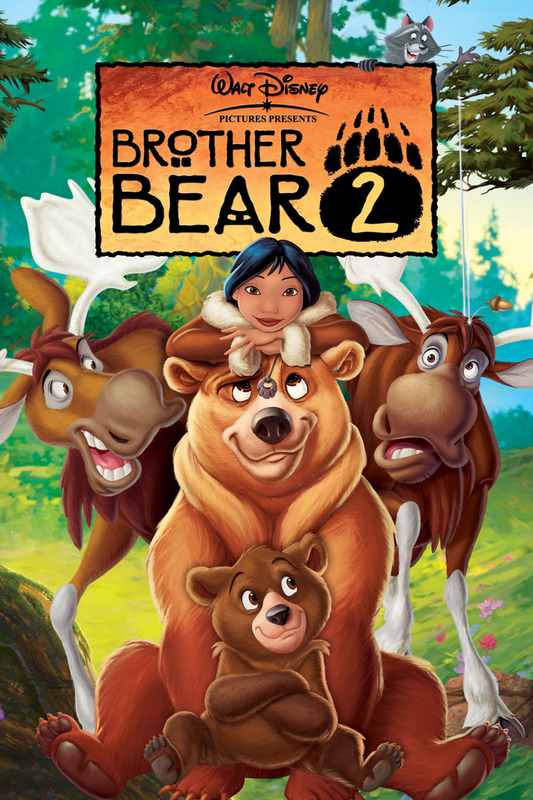 Kenai is an Alaskan Native American who was transformed into a bear in the previous movie. He is very close to his foster brother Koda, a young bear cub who looks up to Kenai for love and protection. Kenai has a childhood friend, Nita, still in human form. They once pledged to be married, but this can no longer be done since Kenai is a bear. Seeing Kenai's unhappiness, Koda asks the spirits to change Kenai back into human form so he can be with Nita. Kenai refuses to change because of his love for Koda. In the end, Nita changes into a bear and Kenai and Nita are married.